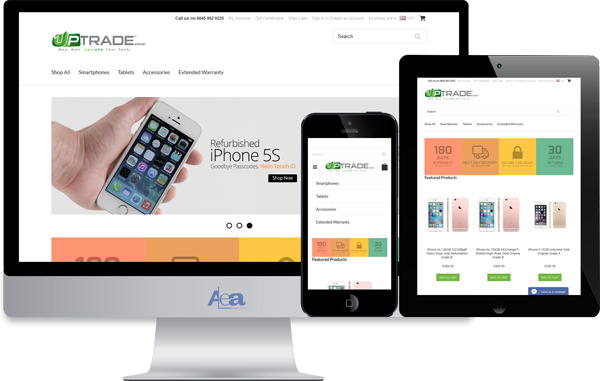 We have created some amazing web applications, custom websites, an awesome ecommerce websites and mobile apps. We turn the ideas into reality so if you have some amazing ideas and want to get it started. Do not hesitate you are at the right place. 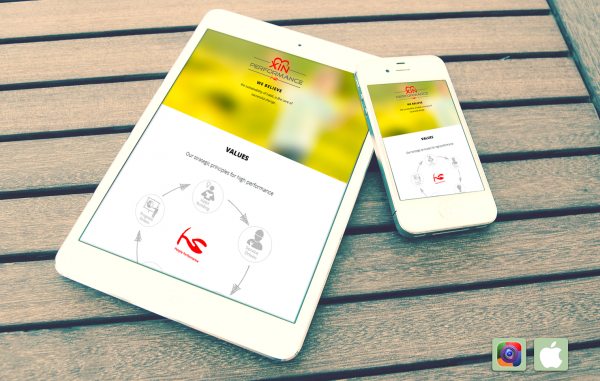 Scroll down some of our work and be confident that right team is just a click away. 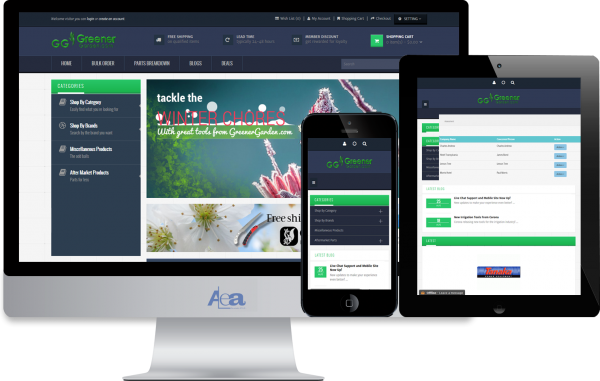 This web application is complete learning management system for students consisting of 4 panels i.e School, Teacher, Student, Admin. Dynamic reporting is there to judge the performance of students. 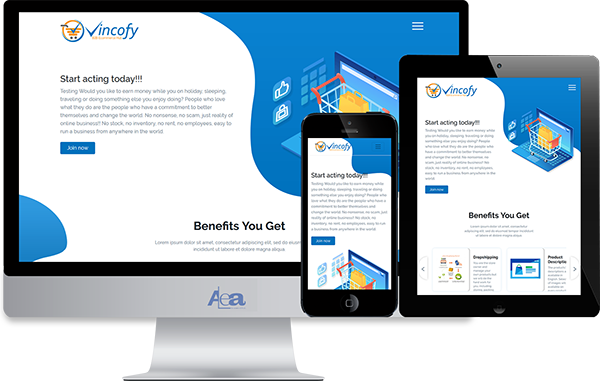 Vincofy acts as a wholesale order fulfilment agent where products are shipped directly from a wholesaler or manufacturer to the End Customer. 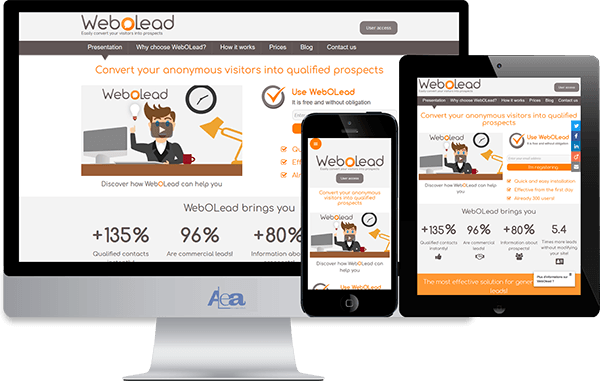 Effective solution for generating qualified leads along with the complete visitor's behaviour. 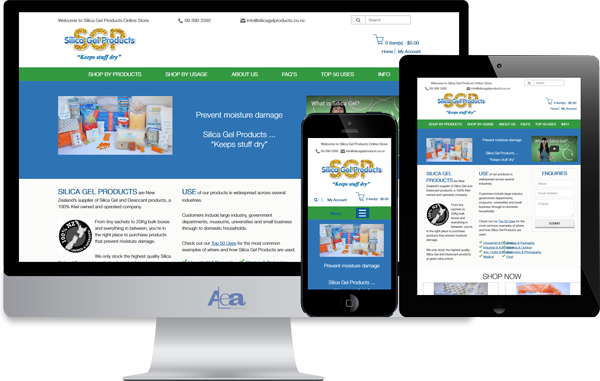 A company website showcasing various services provided by the agency. Gaming site allow users to play the games with rules & instructions to be followed. 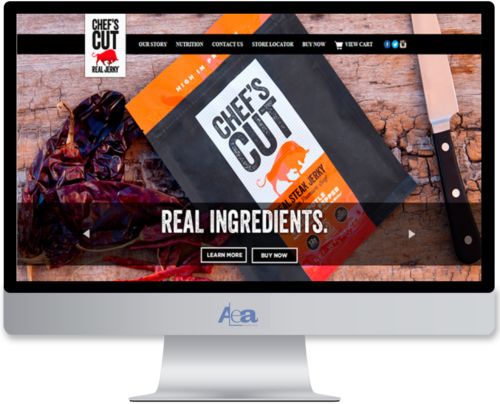 US based client, specialising in jerky. The result was a different kind of jerky. Jerky done right. 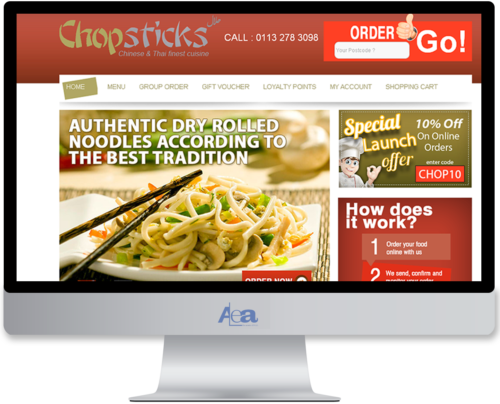 Chopsticks Chinese Takeaway is a chain that allows its users to order and pay for takeaway and delivery online. A Hong Kong based client with the vision of helping service businesses effectively improve their service quality. 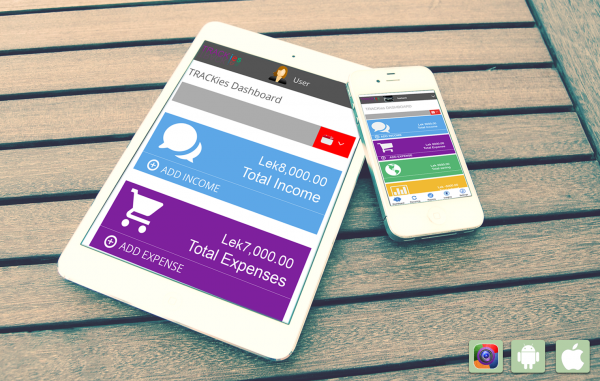 Trackies is a powerful app which shows the details of the income/expenditure/savings. 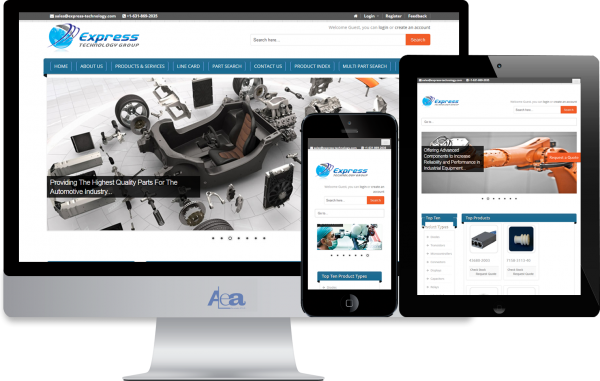 CareXpress brings a door to door service for your Cars. 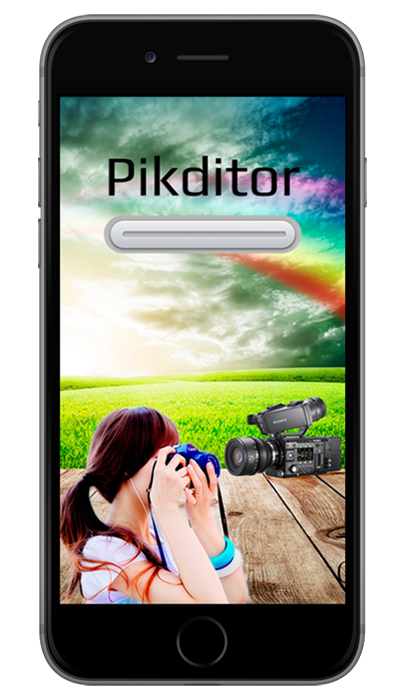 Pikditor is developed by ALEA for the image editing needs by the user due to growing use of pics on social media. 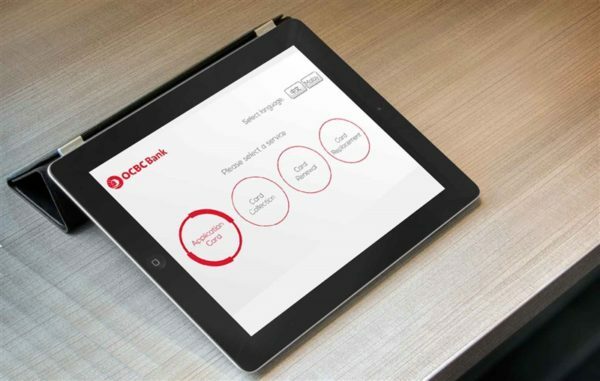 App is required by the bank to show the demonstration regarding their cards availability. 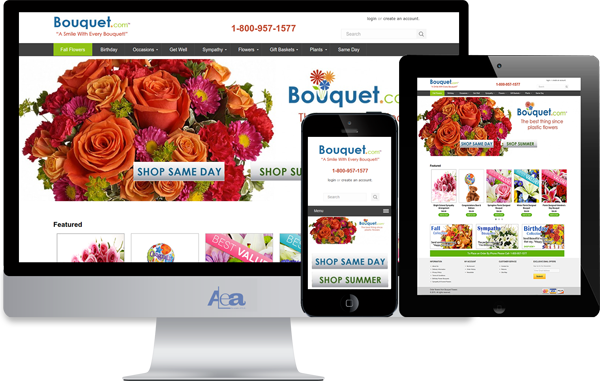 The creation of a website for flowers & bouquets based on various occassions. 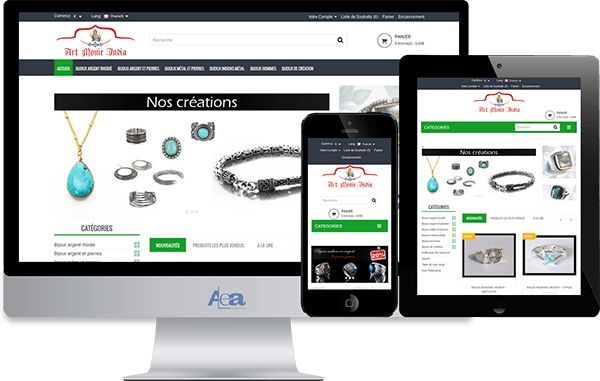 The creation of a website for online fashion clothing retail, both buying and selling. 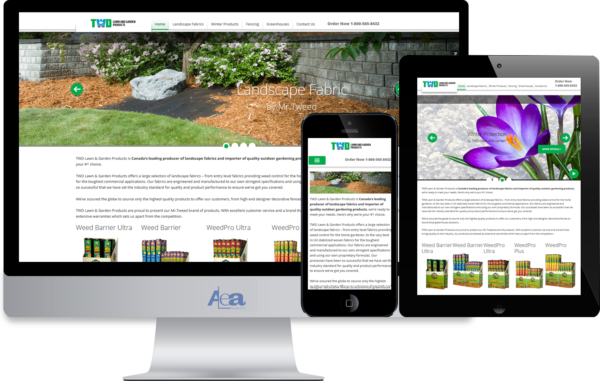 TWD Lawn & Garden Products is Canada’s leading producer of landscape fabrics and importer of quality outdoor gardening products. 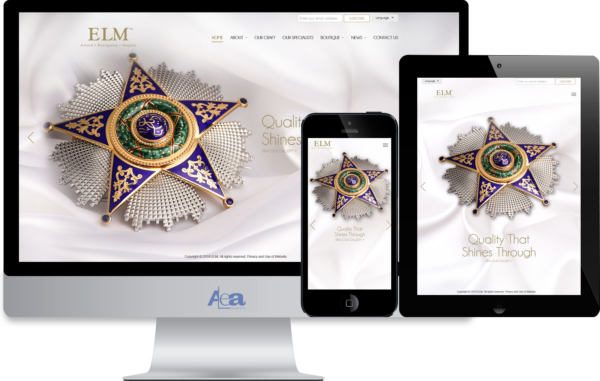 ELM is used to showcase the beautiful medals, orders, decoration in Singapore. Bangkok based client looking to have multivendor website where the individual vendors can manage their products and orders. Meritok is an online shopping mall or a marketplace meaning it brings products from multiple sellers at a single place. Greener Garden provides all things what you’re looking for when it comes to your lawn and garden needs. Customised supply chain solutions to help your business run effectively. 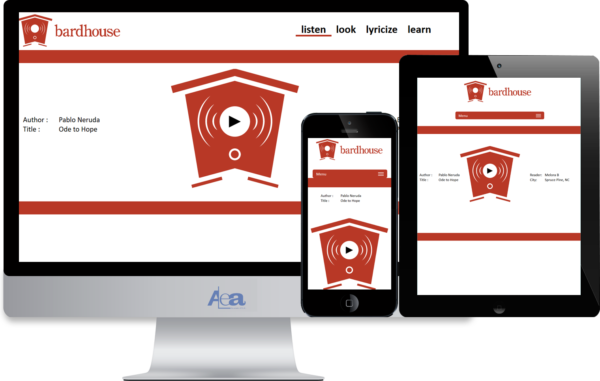 Bardhouse is a system which gives the platform for the lyricists to apply for their poem or songs. 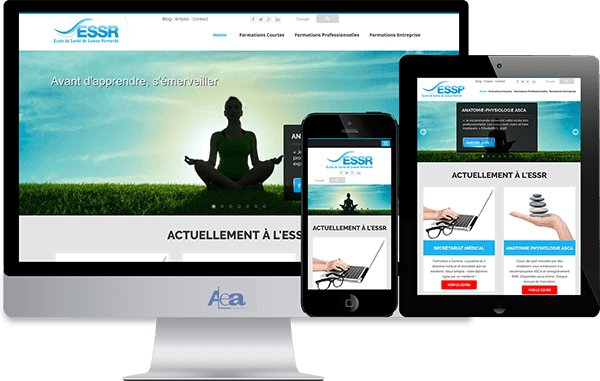 US based client who is looking for very simple an elegant website which should give benefits to the business. The website showcase the details about the talents the RedPenny has. 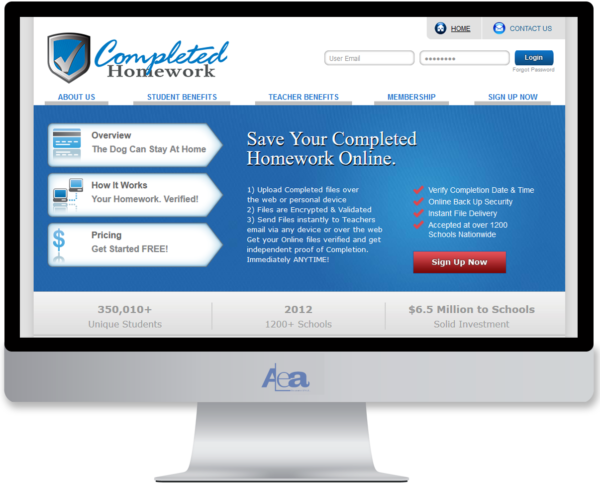 Completed Home work is beneficial for the students & teacher where the students can submit their homework online & teacher can view the same in order to check their homework. 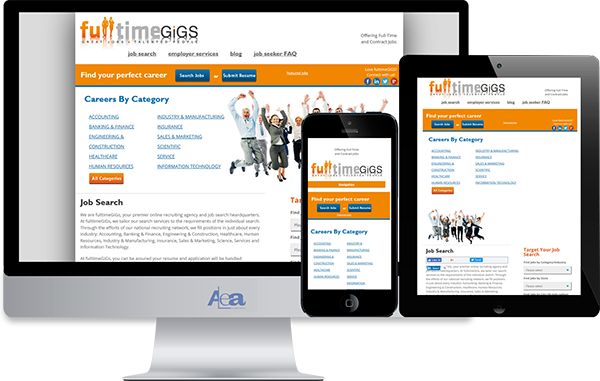 Website is an advance recruiting platform which help fill positions in just about every industry. 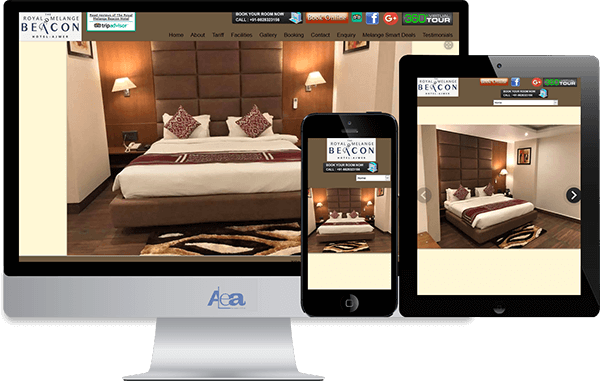 Complete property management system which can help users in getting a fabulous accommodation. Website provides a complete details of the commercial real estate properties which can be added by the brokers. 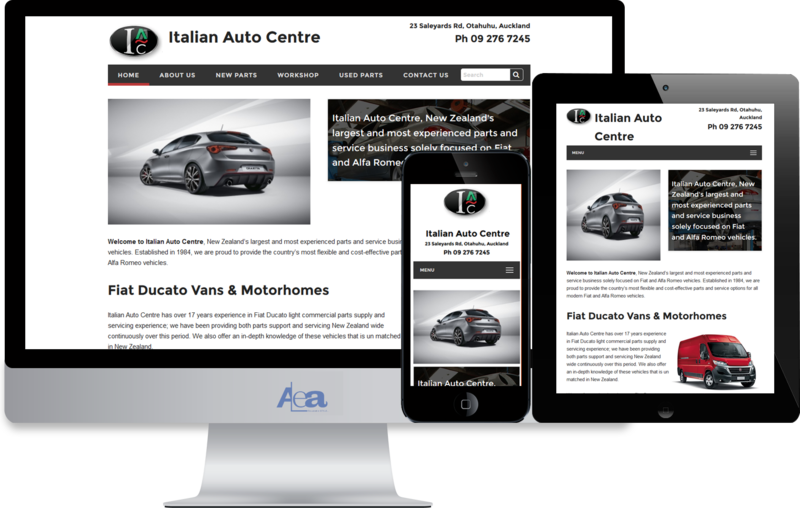 New Zealand based client who was looking for complete website upgrade with the integration of the new functionality. 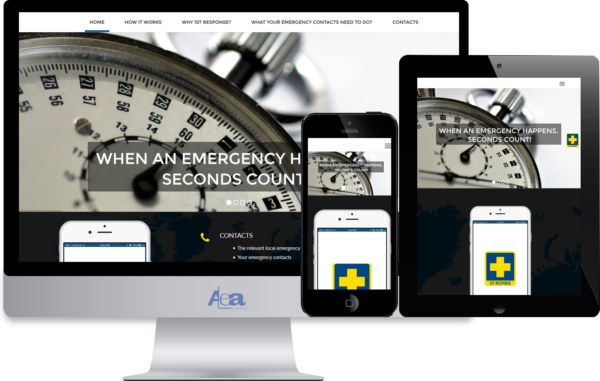 Singapore based Client who wants to develop the informative website for his business in order to help the users providing them the emergency services help app. 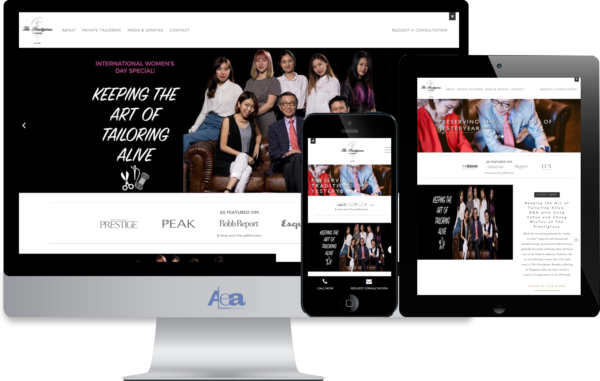 Prestigious provides the complete tailoring experience by showing their unique expertise online. 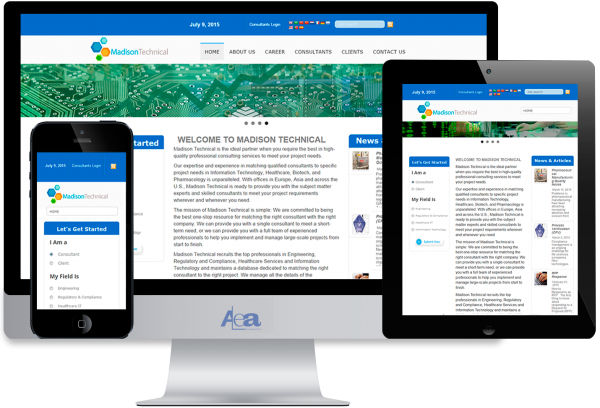 Madison Technical matches highly qualified consultants with clients needing a specialised skill set for either short term or long term engagements across a diverse group of industries and services. 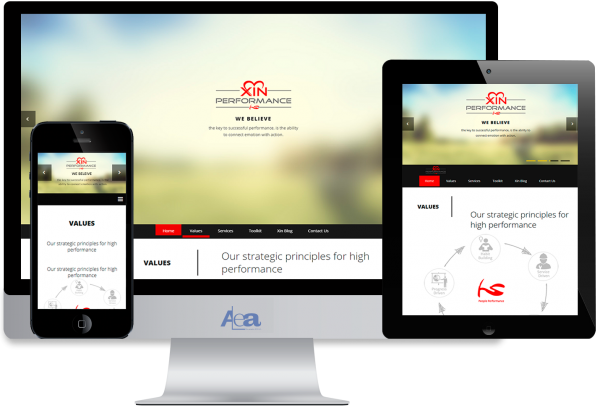 Xin Performance is the corporate website for a niche online systems to support performance. 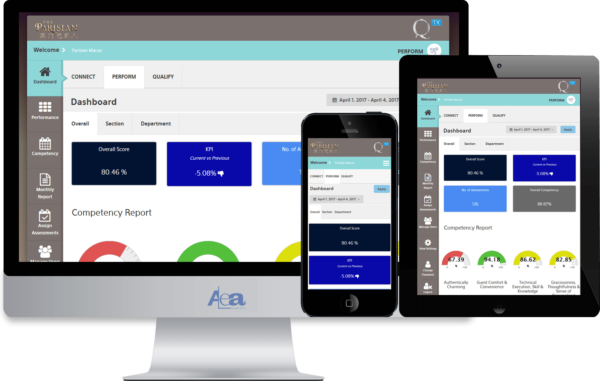 MELISA Diagnostic is an automated reporting tool for metal allergy to create patients reports in an automated manner. SpaTX is the complete online learning experience for the spa industry. 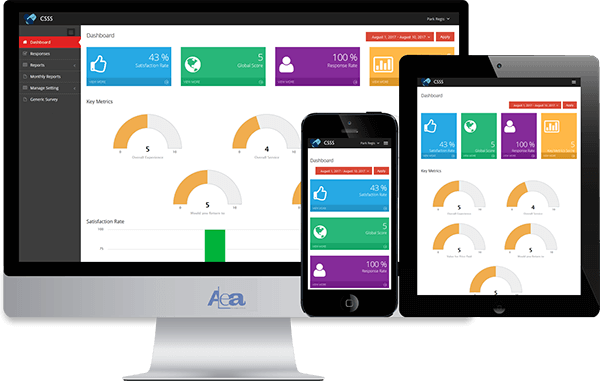 Complete performance management application of an organisations. 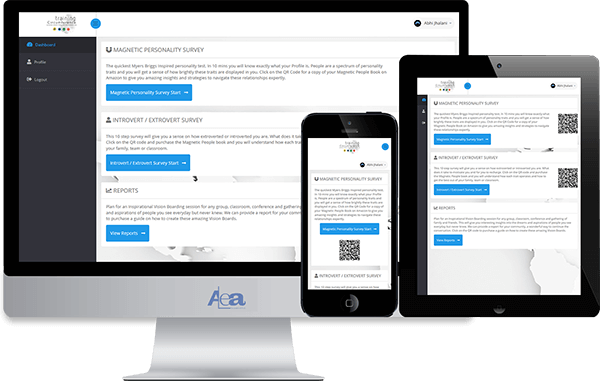 Complete guest satisfaction survey system which can be used for any Vertical. 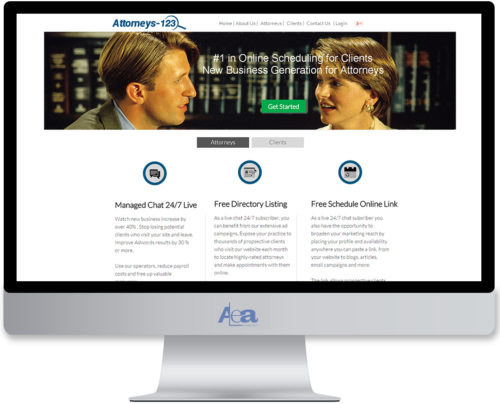 The creation of an application for attorneys incorporating an appointment web solution. 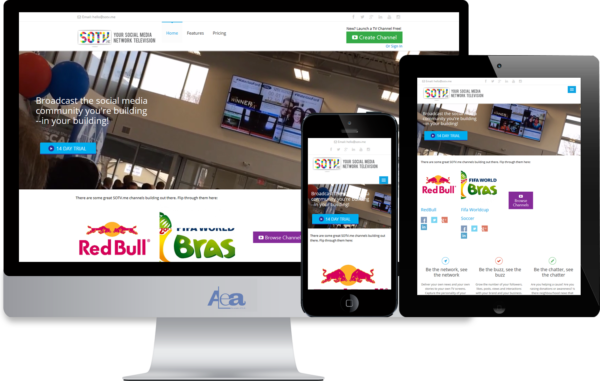 A Canada based client who wanted a single platform to show 22 different social media APIs running simultaneously in real time on single screen. 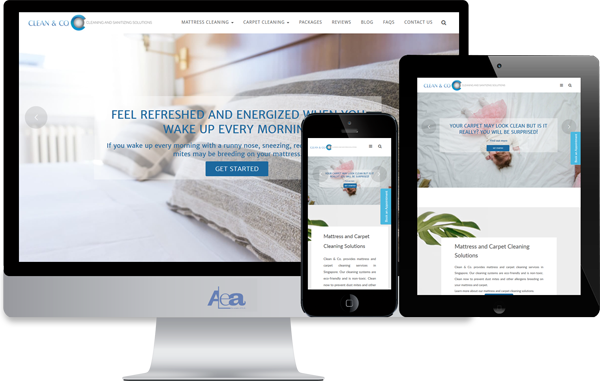 Clean & Co. provides mattress and carpet cleaning services in Singapore & wanted to get the informative website to be developed for their business. 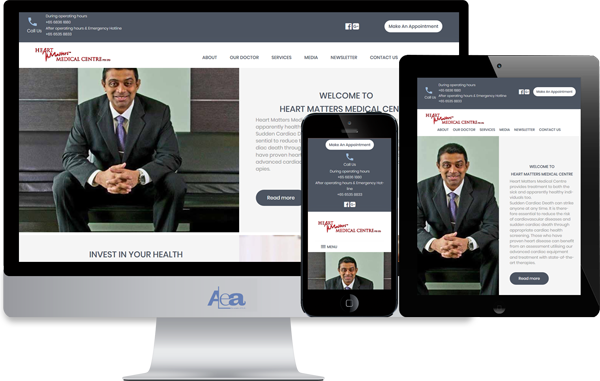 The website developed to showcase the profile, services & expertise of a doctor. 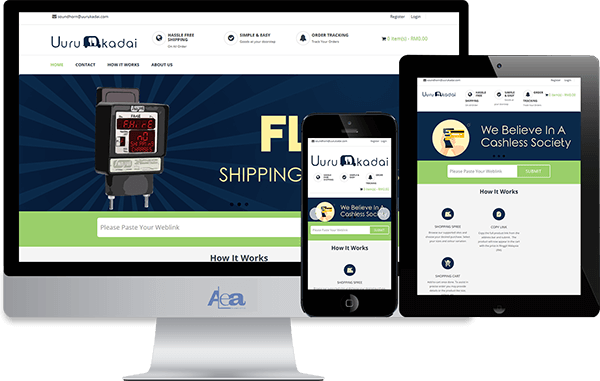 An eCommerce website use to sell the refurbished phone and provides phone unlocking service. An application to connect the buyers and potential customers. 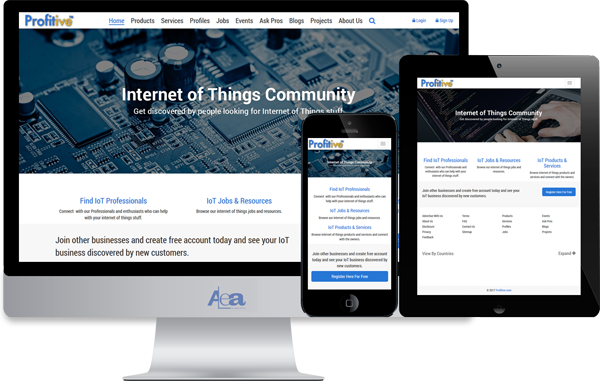 Its complete IoT global directory. An application to conduct the student's program and make them join the organisation as per their skills after screening. 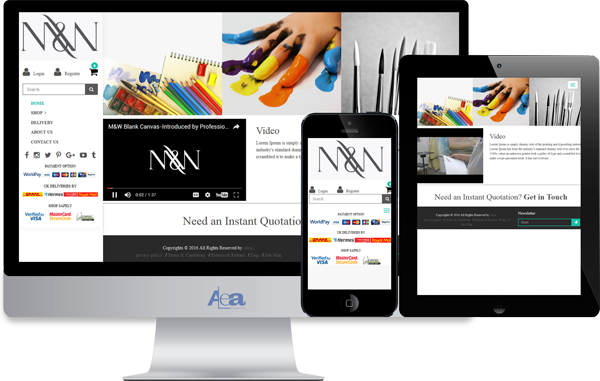 The website developed for painters to get the view of beautiful paintings and purchase it. 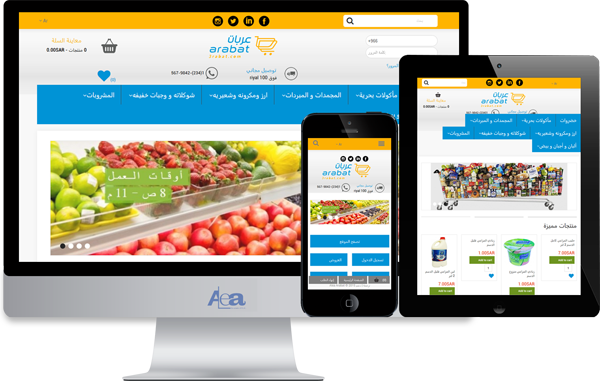 Dubai based client looking to get the grocery store online. Client looking to get the jewellery store online with an option for whole-selling. 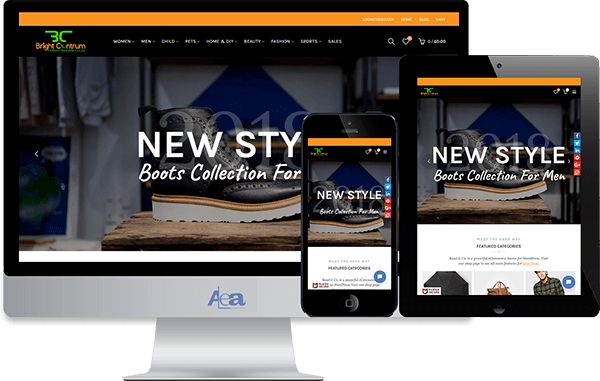 UK based client who is a retailer, specialising in refurbished mobile phones wanted a website to build which is capable enough to handle huge traffic. 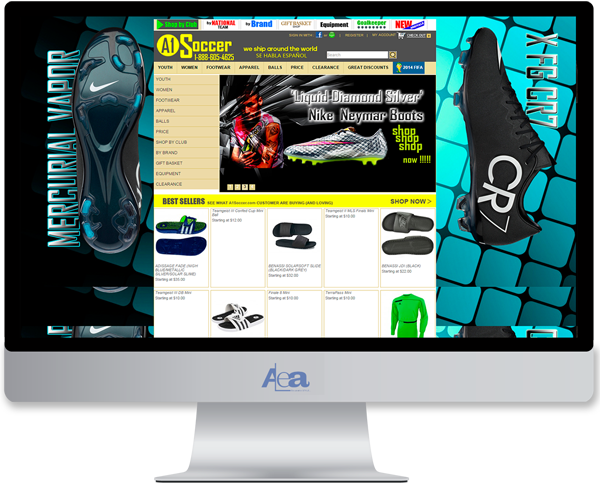 An eCommerce website developed to sell the sports products to the customer with various different variants & attributes. Singapore based client having his own product. Mr. Fire X. 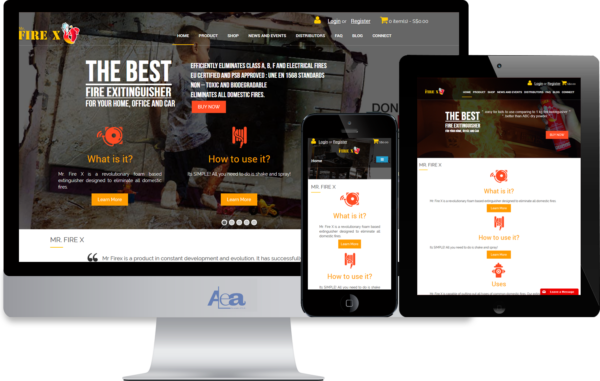 Creation of website focused on single product which we can call as mini Fire Extinguisher. 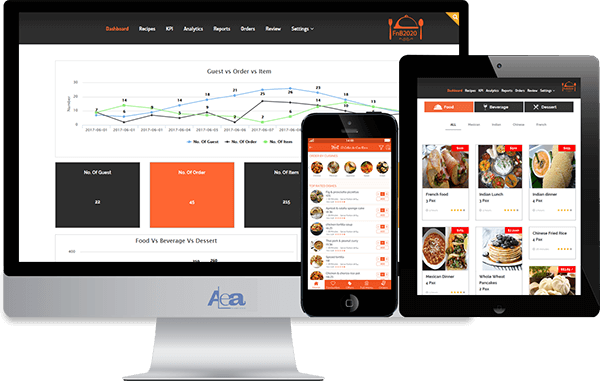 An IoT based application to give personlised experience to the guests to provide value & offer to them. 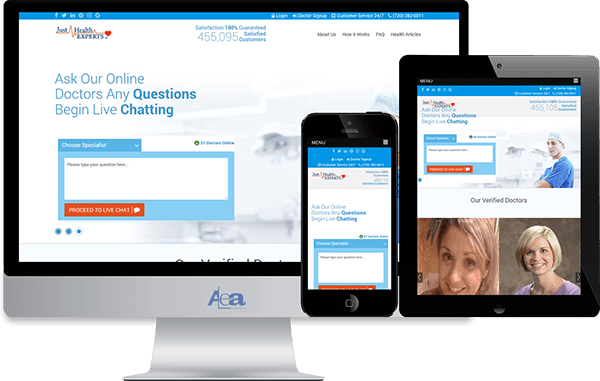 The site offers attorneys live chat 24/7, free listing services and appointment management. Client looking to sell silica gel product range includes sachets, bags, boxes, canisters and kits etc. 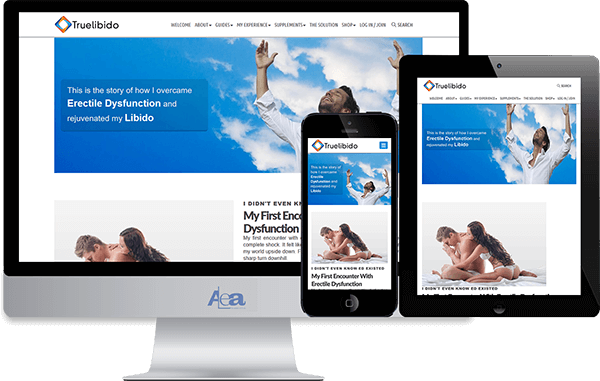 Website focuses on helping people and communities to optimise health and happiness through positive lifestyle change and social action. 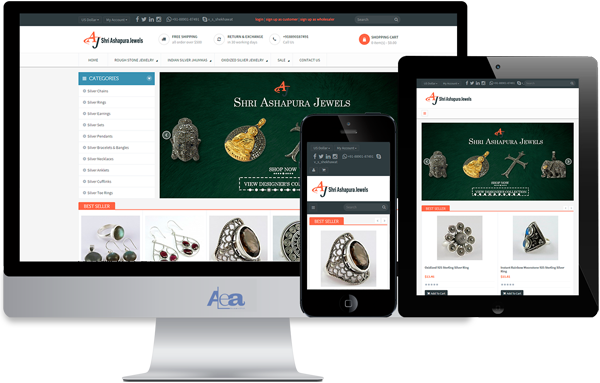 Website developed to showcase the beauty of jewellery and giving the users an amazing experience to buy jewellery at their own comfort. 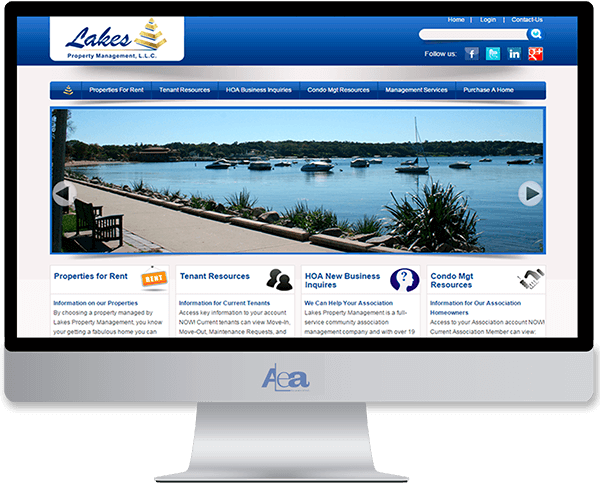 Website developed & designed to showcase the accommodation availability & enquiry in the Hotel. A well suited destination for all guests. 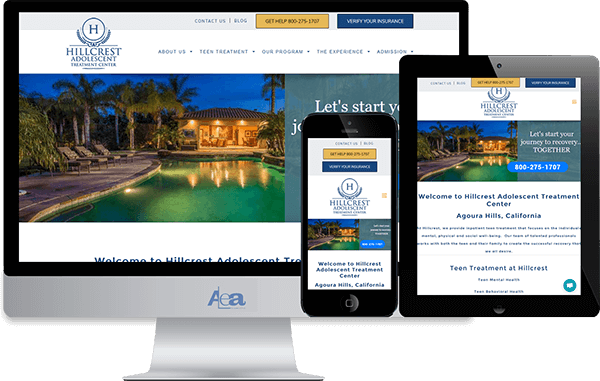 The website developed for the teens to help them in their struggle with addiction & mental disorders. 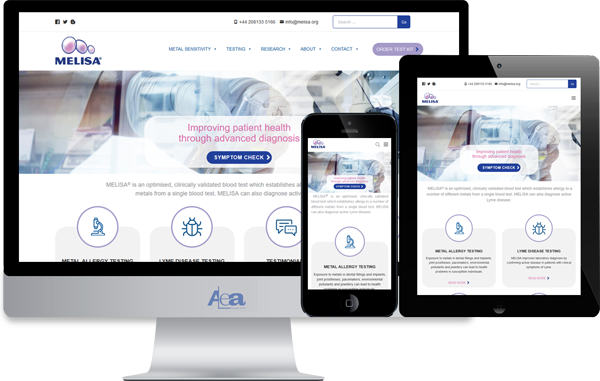 The website developed for the communication of the Doctors with Patients. A great team to work with. Very fast on communicating and understanding your needs. Their support is first class and prompt. I have created a very good friendship and will be looking to work with them for further projects. Great job done in a great relation. Very valuable agility to succeed on my project. We will work together again for sure. As always, great work. Very fast, great communication. Would highly recommend! Ash and his team are absolutely first class. They helped me with an issue I know very little about and were able to come through flawlessly. I really appreciate all they did for me on this job! Ash and this team have been excellent to work with. I would highly recommend them. They were quick and responsive. 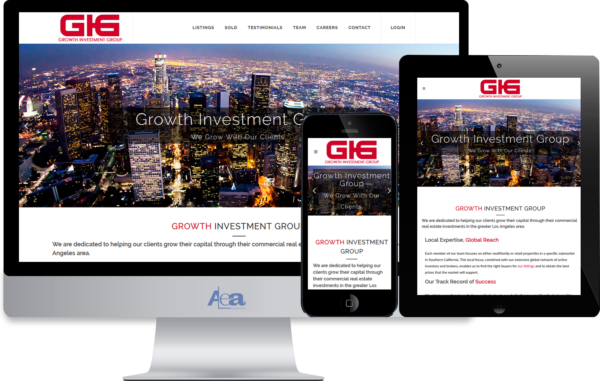 They were very professional even though our client was very slow in getting them the changes they needed to complete the site. The delay was never their fault. We will be using them again on other projects. EXCELLENT! HIGHLY RECOMMENDED. My OpenCart site had issues and needed some custom enhancements. The team at Alea IT got right on it and did everything we needed in a very professional manner, on budget and on time. Great communication. They will put in the time needed and go the “extra mile” for you. We will continue to use them. 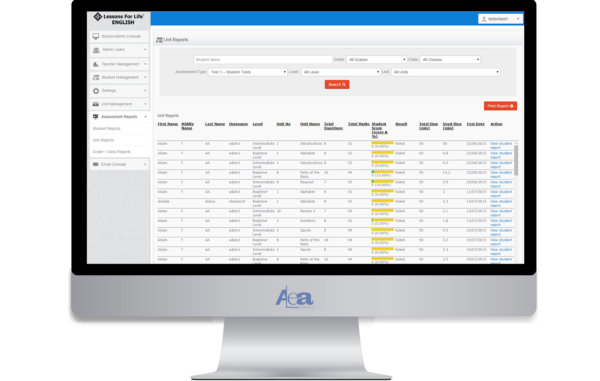 Contact me if you need additional recommendations about Alea IT. This was one of my best experiences on elance. Ash was great to work with! They completed the project ahead of time and met all my expectations. 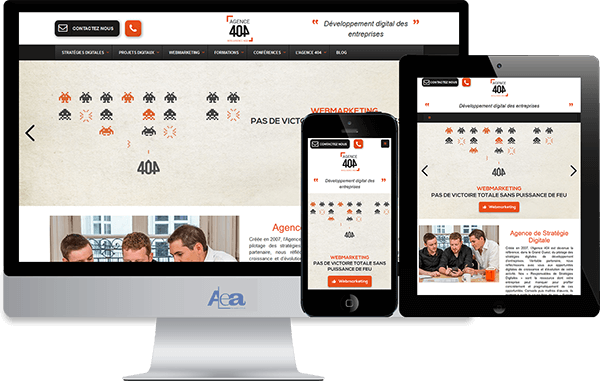 Great design, simple to use and easy to use backend. I am very happy with the outcome and would recommend them to anything reading this. Great communication and very professional! The reason elance works is because of people like this. I will 100% try to work with them in future projects! Very professional, always responsive, and even pitched in different ideas. Understood the project and kept me informed of their progress continuously while asking probing questions which ultimately enhanced the project and website development. ALEA IT provided a simple and elegant solution to my problem. They have good expertise in ASP.NET, MVC3, AJAX, JSON/REST. They have fantastic customer service and changed the code very quickly to use Lucene.NET indexing when I asked for it. Highly recommend them and looking forward to working with them again in the future. The ALEA Android app development team is a top notch group of individuals. Besides having intelligent Android developers they have something that is more valuable.. Patience and Dedication. They will do whatever it takes to look out for your company and your projects best interest. I Highly recommend that you give this company an opportunity on your next mobile application. Would and will hire again. 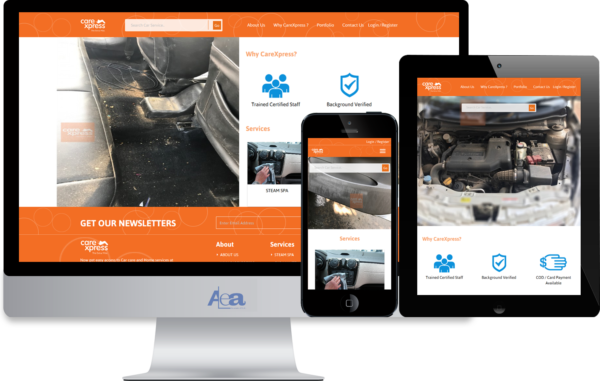 Very responsive and professional. Great value for the price. Strictly adhered to budget and never requested additional funds. We had third party issues which resulted in schedule impact. Often the impact was due to the 3rd party and not to Aleait. Handled the difficulties with 3rd party in a very professional manner and without requests for budget changes. Will use again. Great Job and happy with final output of my project. Communication was flawless and they were always available.Very friendly, helpful and hardworking team. Easy to communicate with. Happy to do any changes and adjustments needed even if not agreed beforehand. Overall Great Work..! We had a few hiccups through probably biting off more than they could chew, but they chewed hard! AleaIT have been very good to deal with. Responsive, and couldn’t do enough to help. Ash and his team have been great to work with. They were on time, and delivered a good product that not only works well, but looks great. They were always responsive and easy to reach by email and Skype. I would highly recommend them!!! The team at ALEA are willing go above and beyond to get the job done. They stick to budget and give timely information. Willing to advise on new ideas and improvements to the original brief; they have been refreshing to work with. Solid communication backed up with skills and expertise. 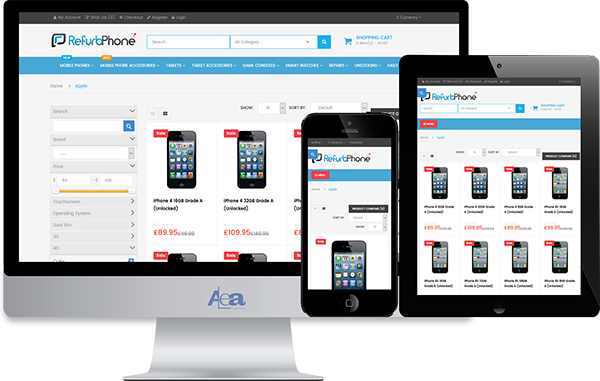 We have worked together with a range of technologies including PHP, XML, html, and css, and eBay API. Highly Recommended. Alea IT did a great job on a fairly complicated website project. They were able to both listen to my ideas and provide suggestions of their own, and once direction was agreed upon they executed very well. No project is perfect, but where we had surprises or misunderstandings they regularly “stepped up” to help the project get back on track, and more than once they approved scope changes that resulted in a better deliverable. Excellent, professional and intelligent team to work with. Looking forward to working with you again soon. Highly recommended. 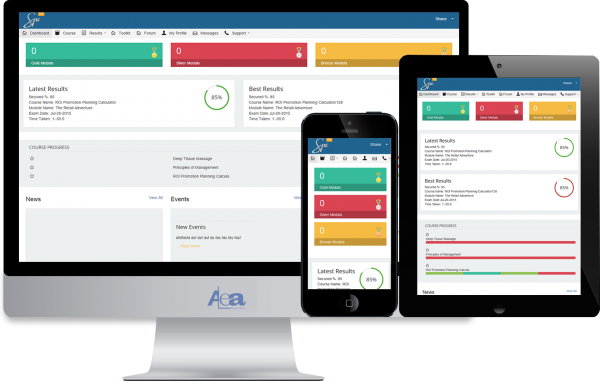 Have worked with Alea It Solutions for three years now on numerous projects and plan continue on current and future coding projects. They are simply the best! 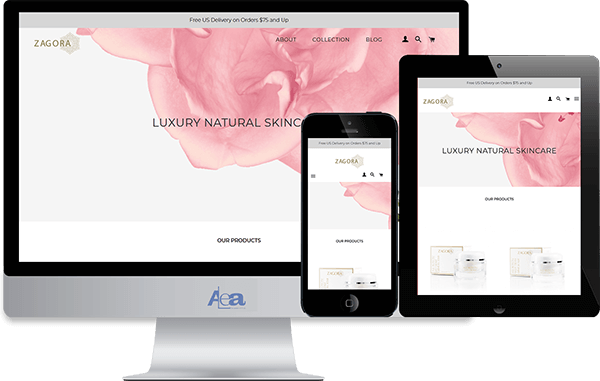 Ash and his team have produced a fantastic website which is exactly what I wanted. He has been extremely helpful and has continued to work hard on my project from the start to the end. I highly recommend this company and the owner Ash. Using a company like this in India has been easy and hassle free. It was a great price and better service than I could have ever had from UK based companies. Thanks again! I am very satisfied with the service provided by Aleait. Communication is amazing, response time is amazing. They follow through with your vision and will listen carefully to your needs and preferences. I definitely recommend this company and will work with them in the future for different projects. Thanks Ash!! ASH (Alea) and his team are very professional, extraordinarily responsive and extremely competent. I requested a few changes to my original proposal which was eagerly received by them. ASH provided a dedicated and professional developer to lead the project and to ensure that all deadlines were met, which they were. The team worked well into the night on more than a couple occasions to get the project completed on time. I highly highly recommend them. Exceptional, 5* service. I had quite a complicated bespoke opencart project which ASH grasped pretty much straight away, anything he didn't we just Skype each other. Before the work was uploaded we went through a full demo of what he had done to make sure I was happy. Brilliant, will use again without hesitation. [bft-int-chk] Subscribe to our Newsletter for Latest Updates. Please fill the form below and we will get back to you in 24 hours. 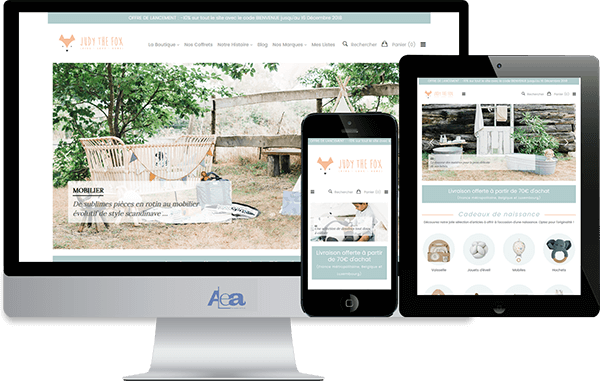 Your Website Checklist is just One Step Away! Thank you for reaching out. Let's Talk! Empowering Startups At Every Stage. Our exclusive Startup IT Services throughout the product life cycle. Thank you for reaching out. Let’s Talk! Are you looking to get your project developed? We will provide you free consultancy for it. Don't Worry, the details are secure with us.